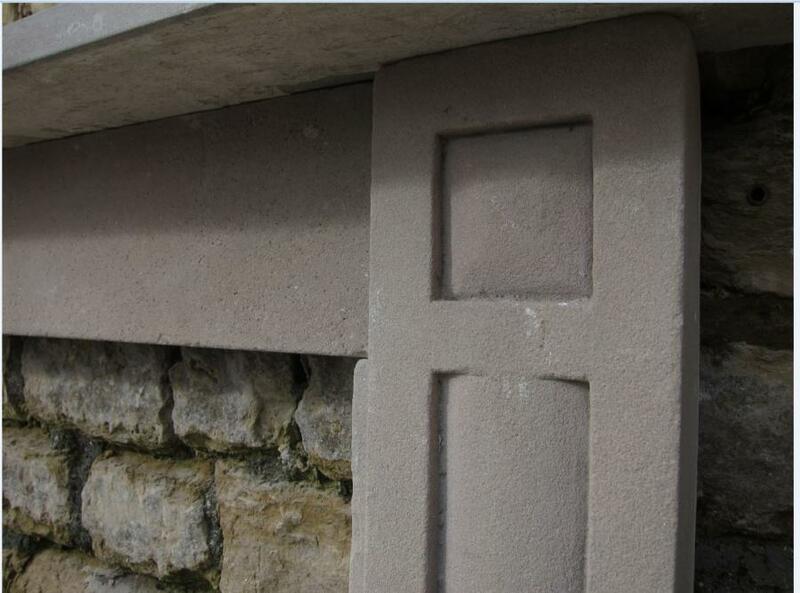 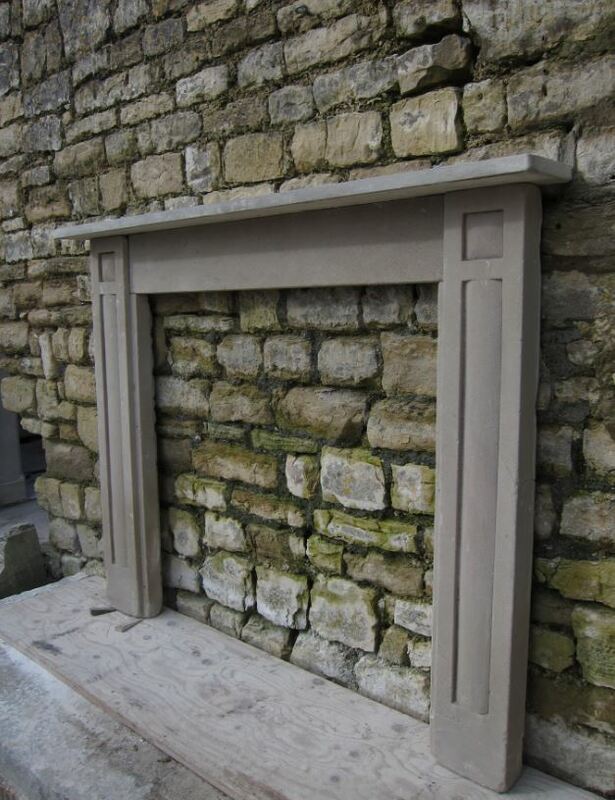 An early 19th Century antique English stone fireplace. 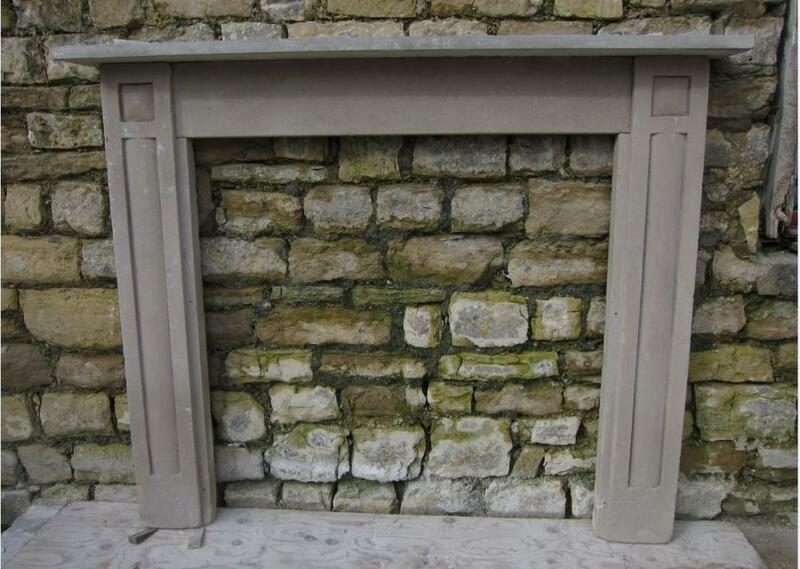 Overall width 53"/135cm, overall height 43"/110cm Opening 35.75"/91cm wide x 36"/91.5" tall Depth of mantle 6.75"/17cm Very good original condition. 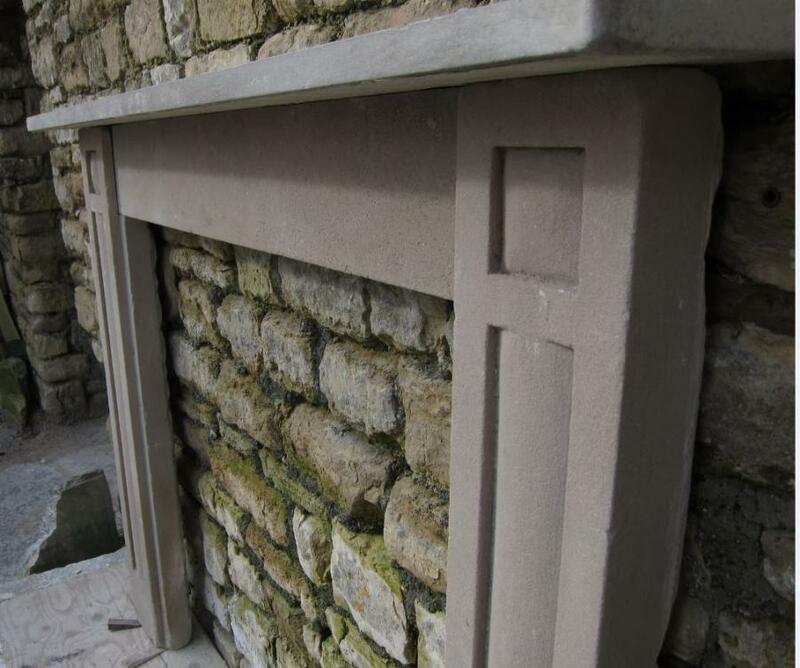 £800 plus vat Delivery can be arranged at cost.